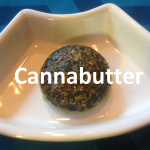 How to make Simple Cannabutter or Cannabis Butter, using dried cannabis flowers and not straining the end product. 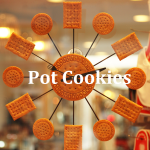 Honestly we love just how simple and fsat this cannbutter is to make. We use this in so much of our cooking, even on toast! 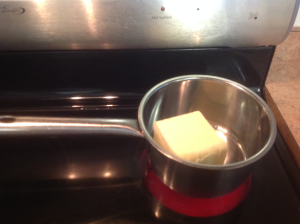 1 block of Unsalted Cultured Butter – cut it into half. 1/4 Ounce of dried finely ground flower. If you wish you can double the cannabis portion for a more full effect for your medicine. 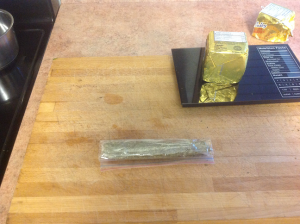 Cut the butter in half and use half a block per 1/4 o f weed. 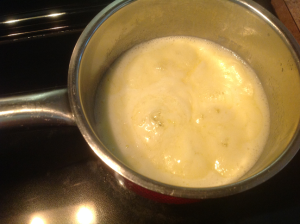 Melt butter in a saucepan and stir constantly on a medium heat. When all melted and lightly bubbling, stir in dried flower. 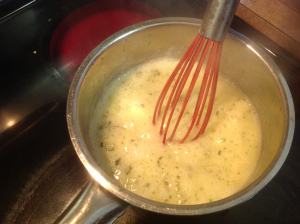 Keep on a medium heat and stirring constantly, for about 45 mins. 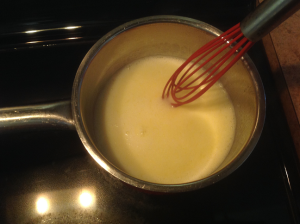 Check to make sure it slowly bubbles and not massive bubbling or it may burn. 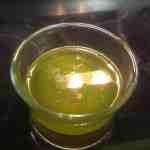 Remove from heat and into pour into a air tight bowl or mold. Use right away or cool in the fridge for later use.